Rides in Kenton on Sea Area for groups of 10 for 2 – 4 hours. Ride outing to farms within 30 mins from Kenton, on either a single track or gravel. Tours can be arranged on request, to the Wild Coast and Eastern Cape local areas. 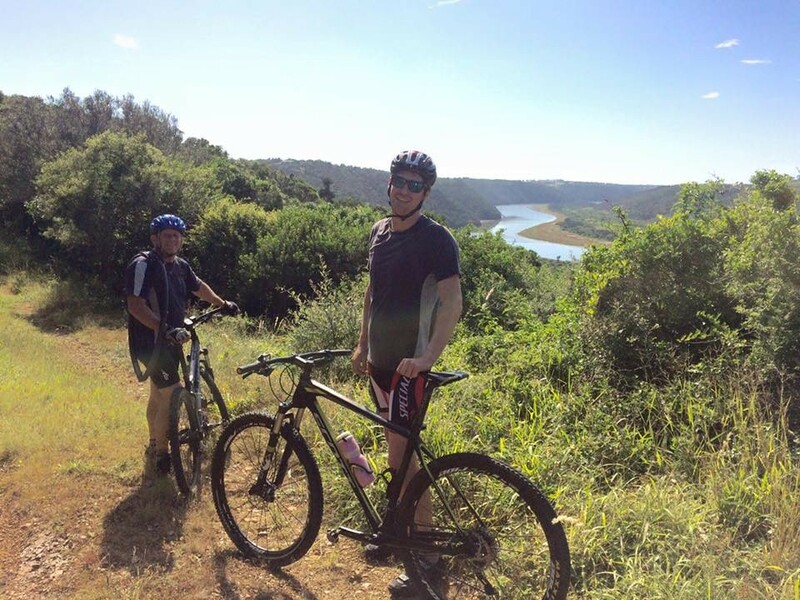 NB - The MTB rides can be combined with other activities in the region. This can be for a day of weekend packages.